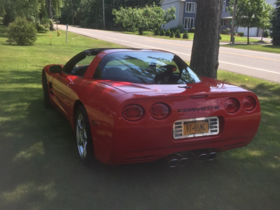 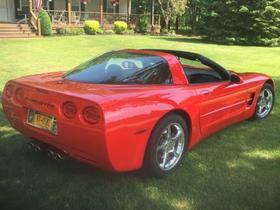 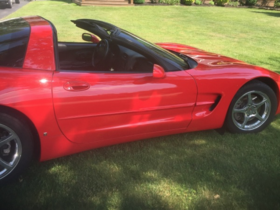 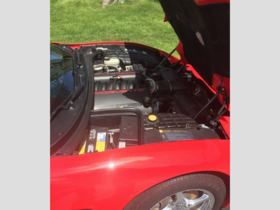 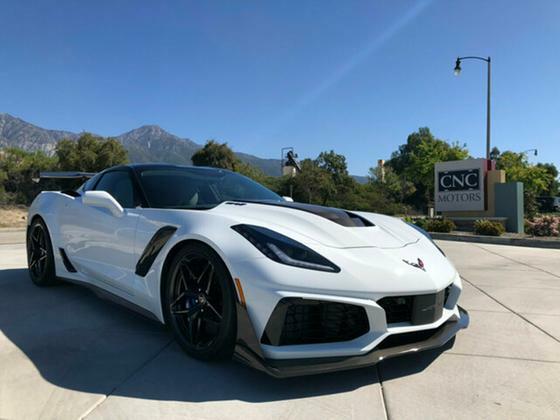 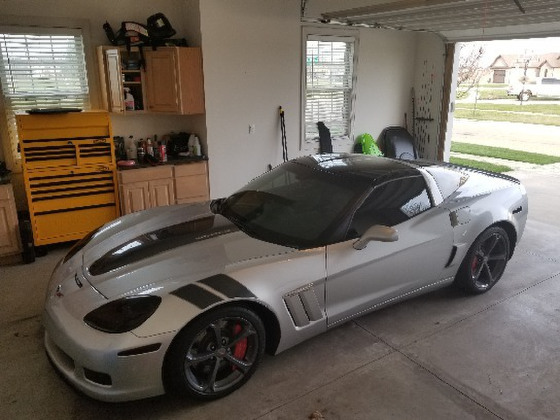 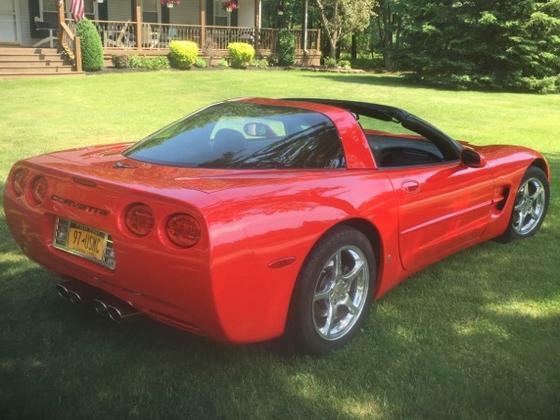 Im interested in 1997 Chevrolet Corvette you have listed on Global Autosports for $16,400. I would like to know more about this vehicle. 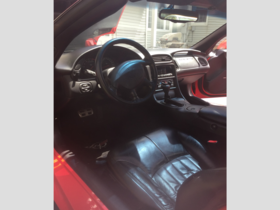 The car is in awesome condition, absolutely nothing wrong with it! 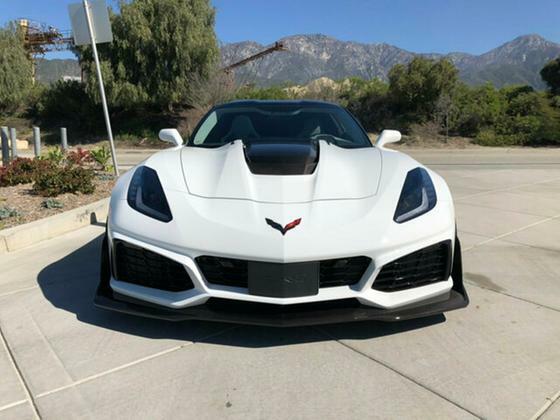 Must see and drive. 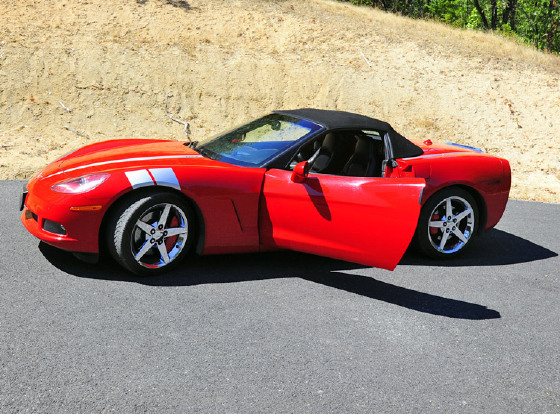 I have two tops, smoked glass and red, and California cover. 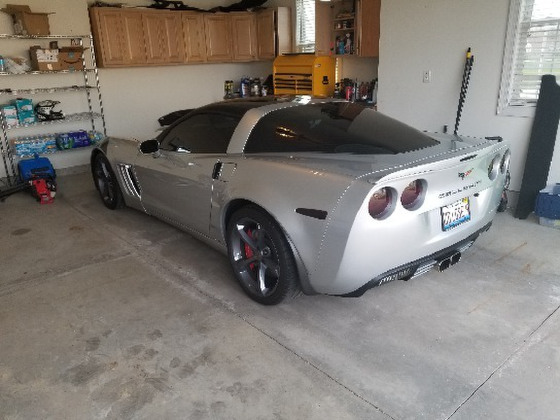 Always sits in my garage.